Watch the trailer for the forthcoming Elton John biopic from Paramount Pictures, Rocketman (out on May 31) here. You can also revisit Paste’s review of the 2014 Goodbye Yellow Brick Road reissue here. 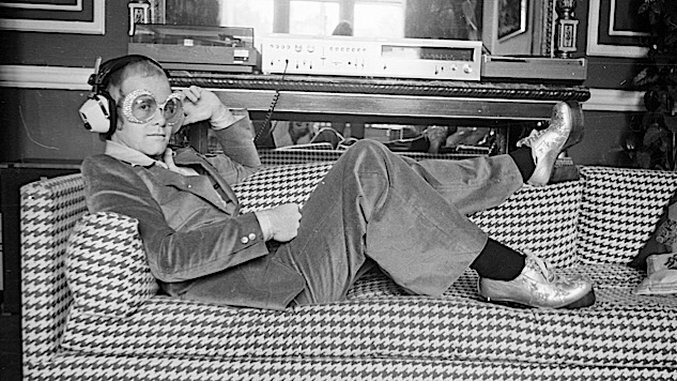 Listen to Elton John’s full 1982 live performance in Saratoga below.